Experience the Ed Robinson Scuba Diving Difference! Ed Robinson is in all the popular Scuba Dive Magazines. 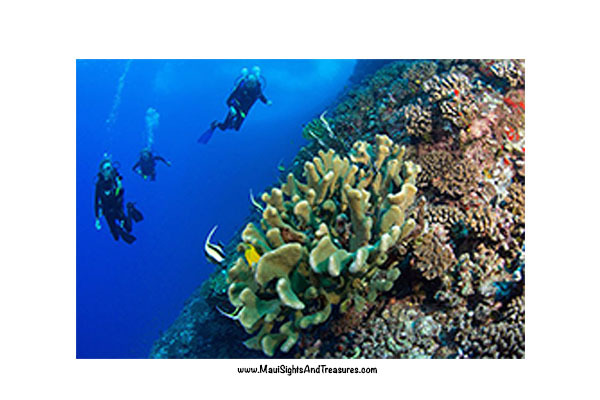 You can feel safe and secure knowing you are going with a “brand name” dive company for a two or three tank dive to Molokini and other great site. Ed Robinson has been diving the waters off the island of Maui since 1971. Ed Robinson offers daily 2-Tank trips to certified divers of any skill level (however, you must have dived within the last two years.) 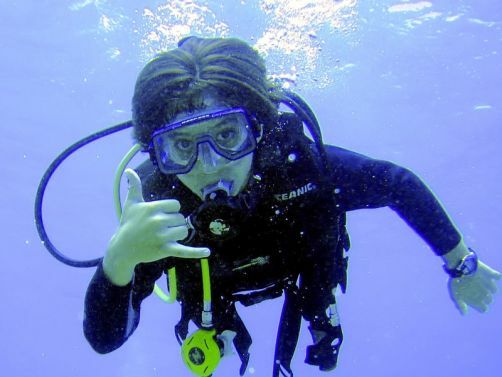 Maui scuba diving tours are educational, safe and fun. Before each dive you will learn about the dive site and common marine life you will likely see, and you will be instructed on safety and dive procedures. During the dive you will be led by your naturalist / guide (think of a nature hike) who will reveal to you many hidden treasures and point out in-depth the marine life that lives on the reef. During your tour, your guide will offer supervision appropriate for your skill level and comfort. 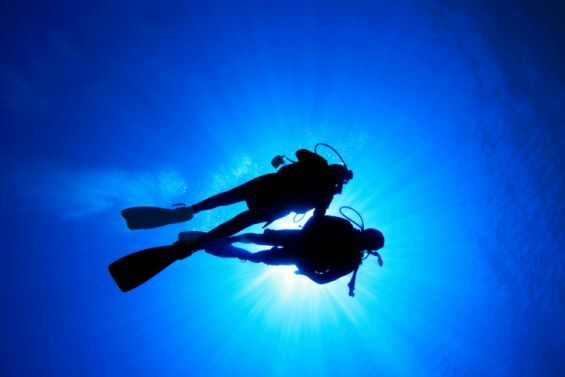 Experienced divers will be given more flexibility to dive your own style and profile. 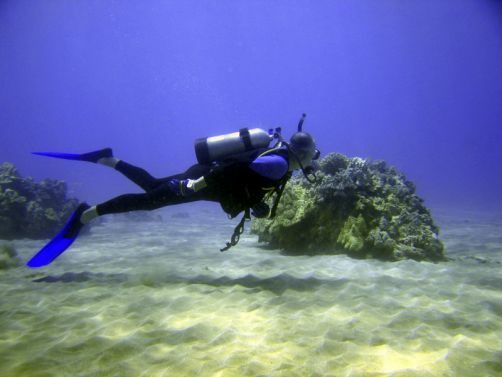 Ed Robinson’s 2 tank Maui Dive tours run daily for certified divers looking for an incredible Maui diving experience. 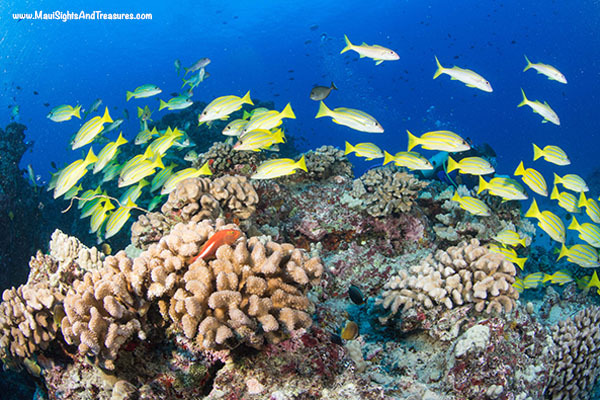 Maui scuba destinations include dozens of sites along the South Maui coastline as well as Molokini Crater. Capture memories of your dive with your own underwater camera or have your guide take the pictures, which include a DVD of your dive images. Cost is just $40.00. Our Diving Adventures include: Use of tanks and weights. Please bring your certification card on the first (or only) day you are diving. We also suggest you bring bring your dive log book, sunblock or hat and sun cover. Must be 10 years old. Your respiratory and circulatory systems must be in good health. Not extremely overweight, no heart trouble, current cold or congestion, epilepsy, asthma, severe medical problem or under the influence of alcohol or drugs. If taking medication, consult your doctor and the instructor before participating in this program. Please inform us of number of dives you have done and when your last dive was.